Seller Motivated! Says bring offers.....Great opportunity! Welcome home! 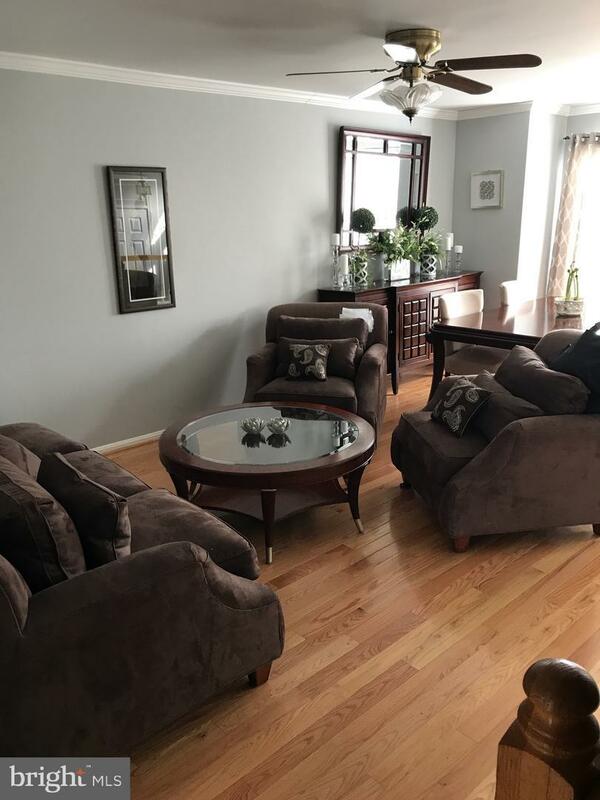 Lovely hardwoods on main level. Very inviting. The living room can be used as a combo living dining space as it's a very large area. The powder room is very conveniently located. 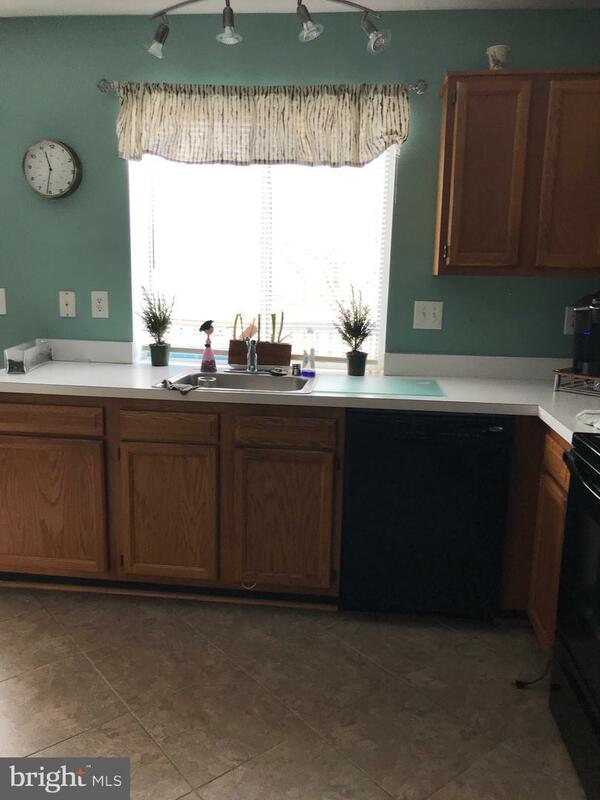 There is space for a full table in the kitchen. Enjoy the day to day of cooking? 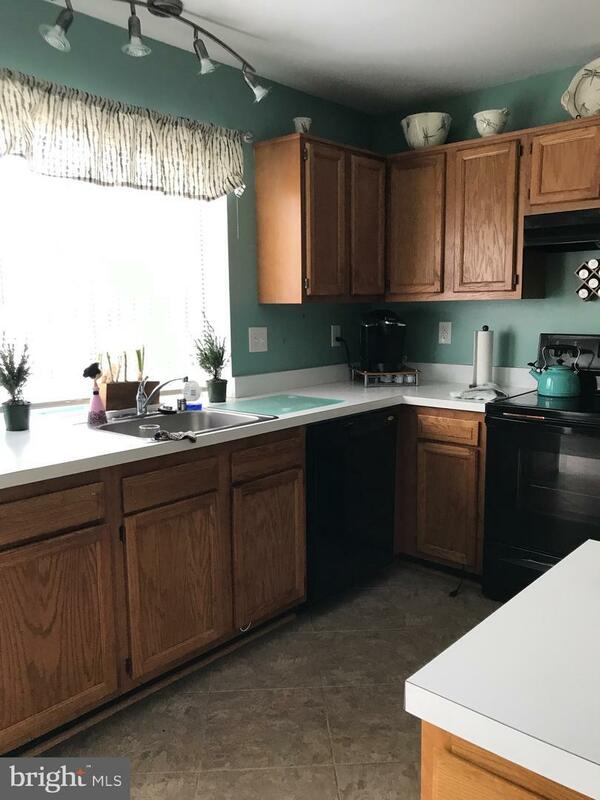 It's easy with the counter space you'll have! Need to have space to concoct a special large dinner, here's the place! Enjoy entertaining, there is space for that! The deck is very private and spacious. Upstairs you will find 3 bedrooms, the master has a master bath and walk in closet. Downstairs, you will have plenty of space for gatherings or escape to your rec rm/fam rm. There is a full bathroom downstairs and a bright beautiful bedroom. Finish off with a nice storage area you can tuck that "stuff" into. All in all, three very usable levels for living and enjoying life. Working? The commuter routes are very close as well as numerous bus lots. Love to shop? 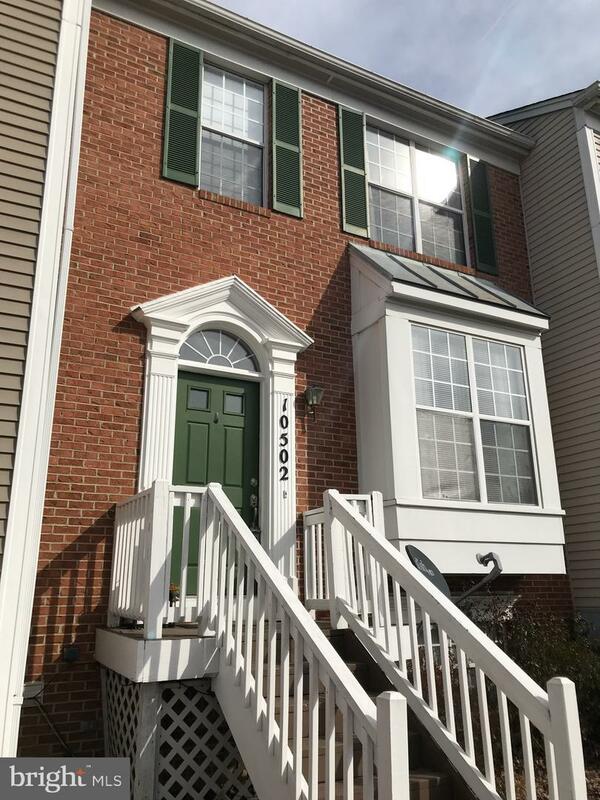 This home is very conveniently located to reach local shopping areas easily. Association Name Aspen Woods-Maredith Mgmt.